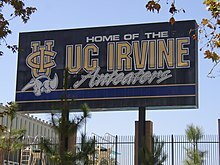 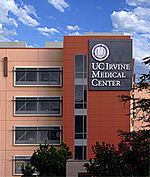 UC Irvine is categorized by U.S. News & World Report as "more selective" for college admissions in the United States. 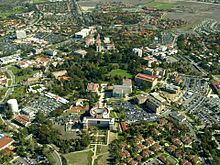 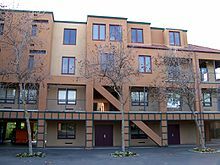 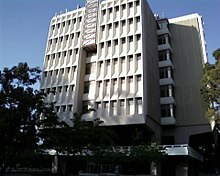 It was the third-most selective University of California campus for the freshman class entering in the fall of 2018, as measured by the ratio of admitted students to applicants (behind UC Berkeley and UCLA). 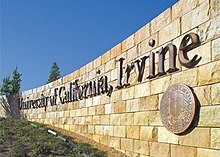 UC Irvine received 95,062 applications for admission to the fall 2018 incoming freshman class and 27,334 were admitted, making UC Irvine's acceptance rate 28.8% for fall 2018. 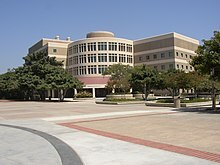 The middle 50% range for SAT scores of fall 2018 enrolled freshmen were 600-750 for math and 580-690 for evidence based reading and writing.The incoming 2018 freshmen were predominantly from Los Angeles County, followed by Orange County, the Bay Area counties, San Bernardino County, Riverside County, and San Diego County.